Reaching your audience in today’s hyper-connected world is more difficult than ever. 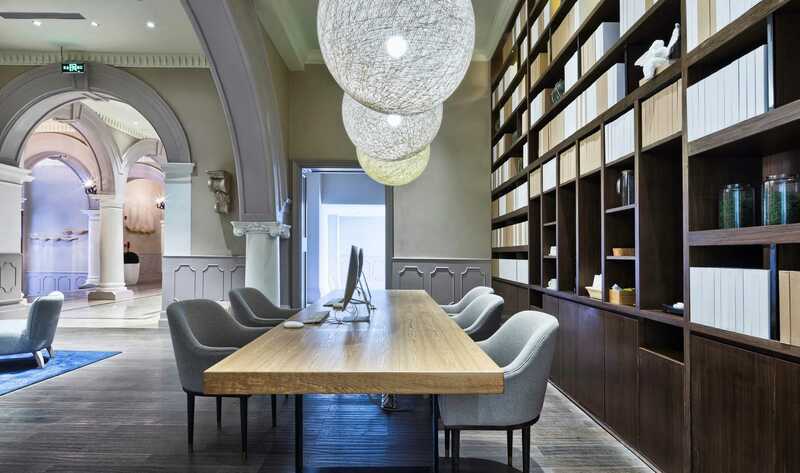 Not only must your content be relevant and engaging, it must capture your audience’s attention through any of a number of platforms while competing with an enormous number of other publishers vying for the same limited reader/viewer attention. Winning this battle may be as much about timing as it is about content. 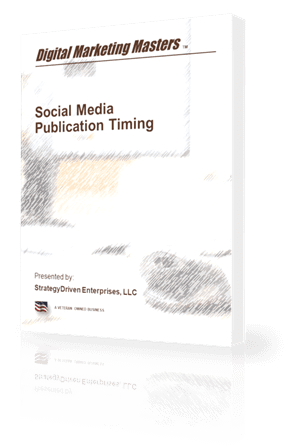 Download Social Media Publication Timing to learn how to win the attention of your social media followers.